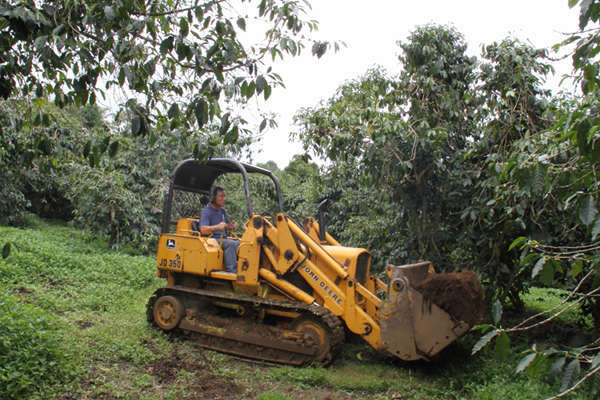 soil belt of Holualoa provides for an ideal environment for coffee growing. In the year 2008 alone, we applied 2000 cubic yards of green waste. the mineral content in the ground. in flavor of our coffee.